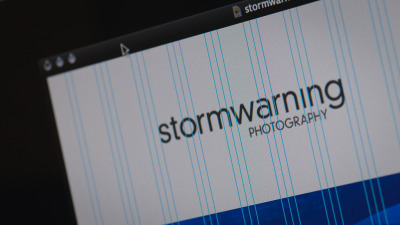 Coming soon, right here: a brand new website for Stormwarning Photography. I'm currently still working on the structure and content for everything. If you're keen to see design-in-the-browser in action, by all means kick back and enjoy the show. If you came here (understandably) for some photos, head on over to either Flickr, Behance, or 500px, and please, check back here in a little while. ← Deck the (Airport) Halls.